The newly published NIrV Minecrafters Bible, Hardcover edition, Published by Zondervan Contains is the perfect bible for school aged boys and teenagers. Featuring 24 full color pages of unofficial Minecraft themed bible comic strips, this bible is impressive. I gave this bible to my 10 year old. He was instantly impressed and without a doubt found it to be a cool bible. The beautifully designed cartoon inserts feature bible highlights with the characteristic Minecraft block action figures and the box like background. This bible is beautiful in its design and the integration of Minecraft into the cartoon inserts is simulates the video game. The bible text itself is a standard small sized black and white font. The modern NIrV is easy to read and understand, but the pages of small text might not be inviting for younger readers, Nevertheless, the vivid and original color inserts featuring Minecraft styled bible characters will certainly draw in all Minecraft fans. I can not imagine a better outreach method for gaming fans. 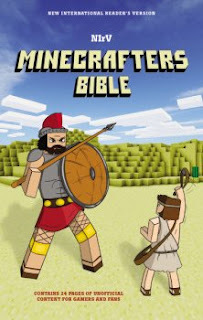 This is a great bible and is the must have bible for any Minecraft fan. 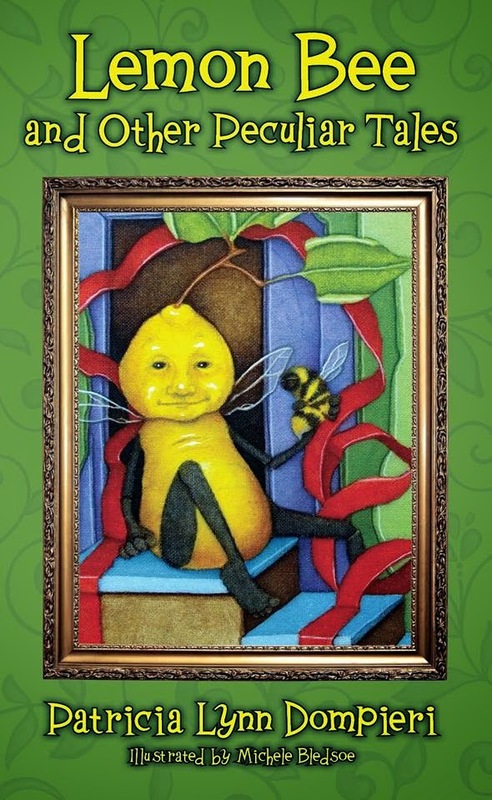 As a blogger for Booklook, I received a copy of this bible for the purpose of writing this review.